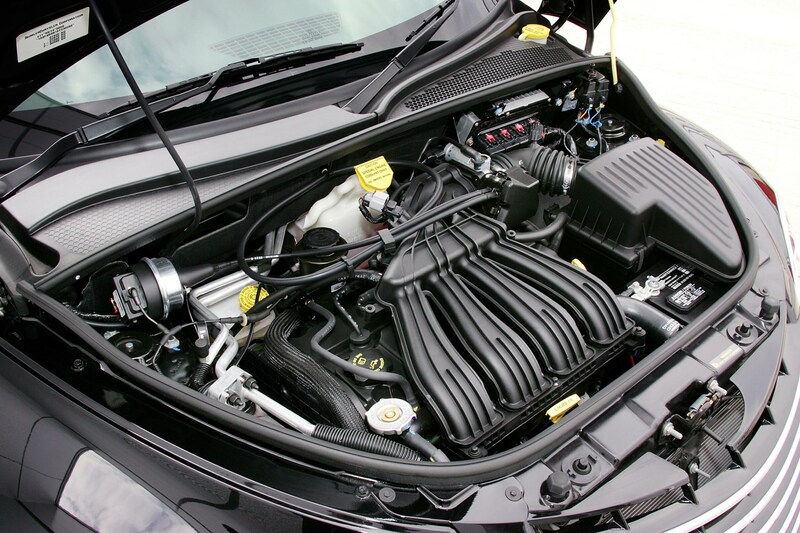 Insurance group: 23 - 26 How much is it to insure? 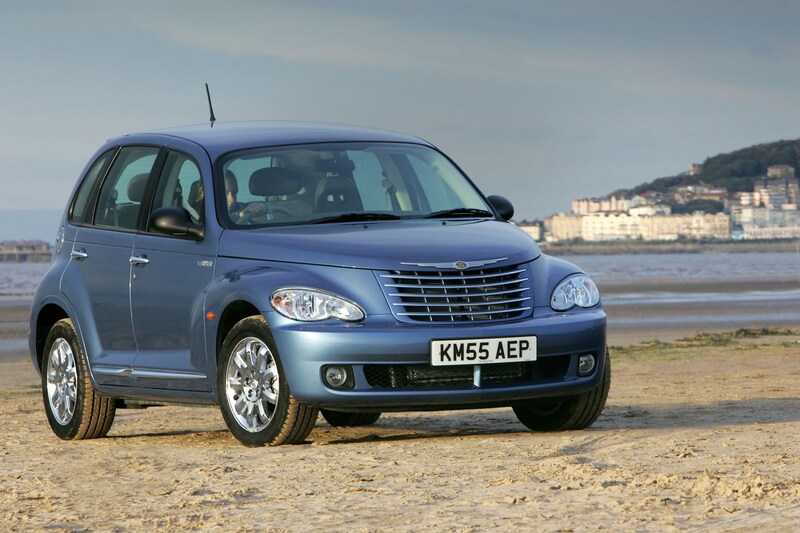 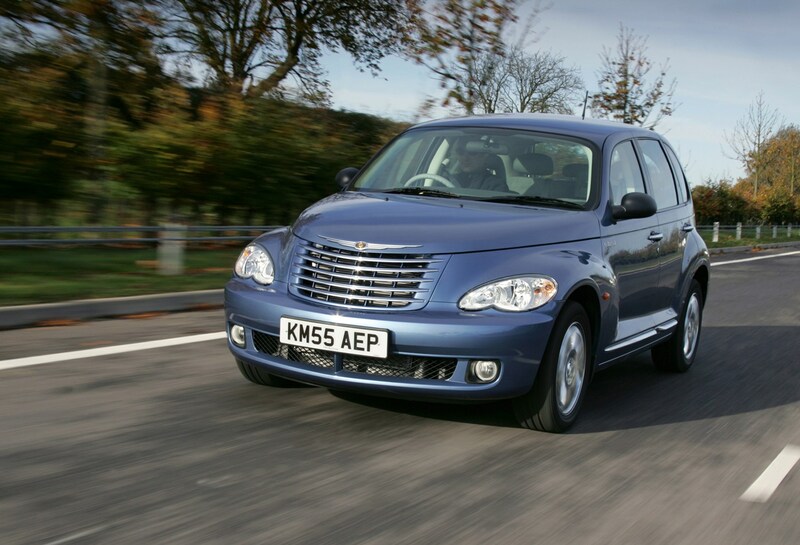 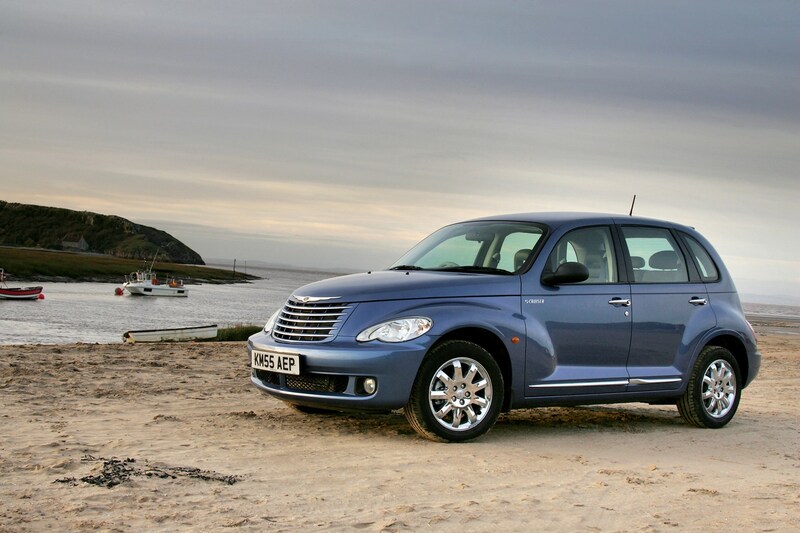 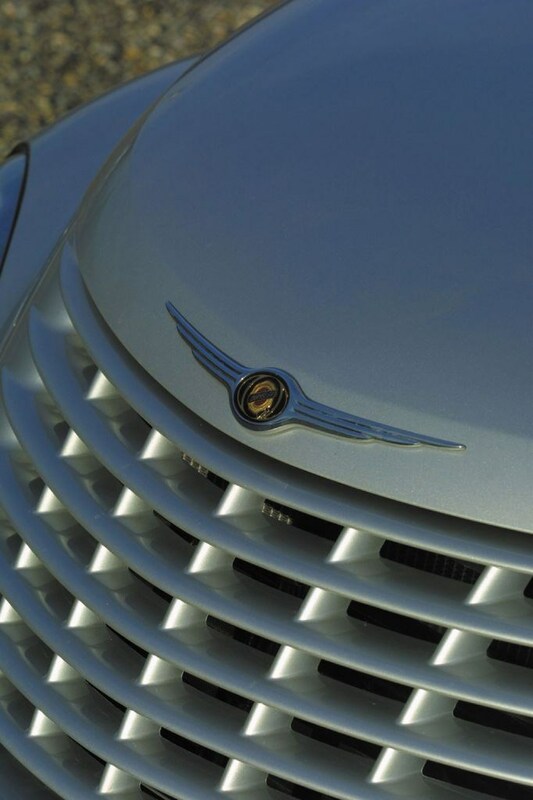 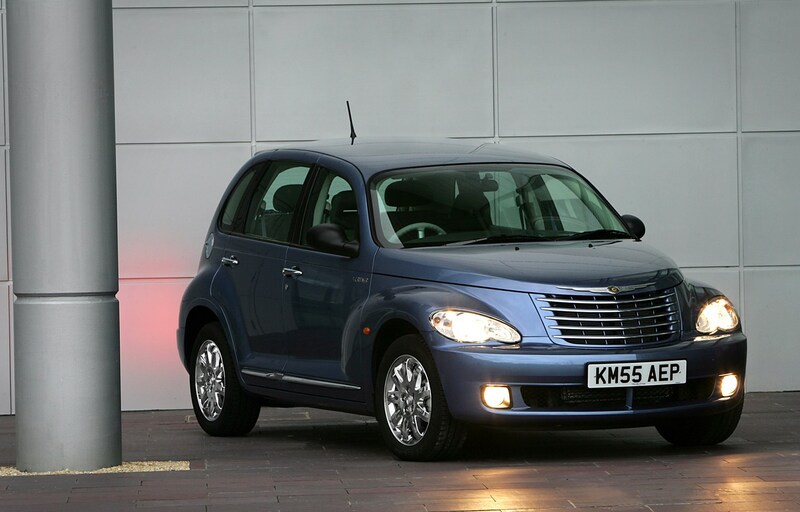 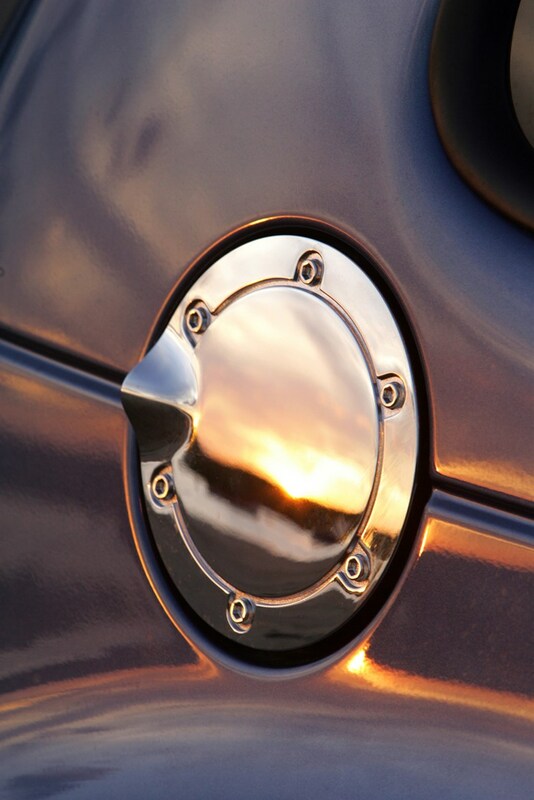 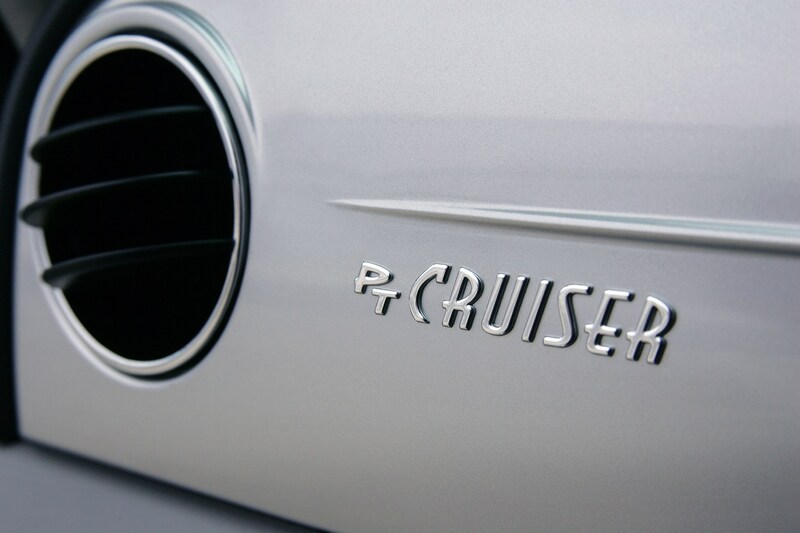 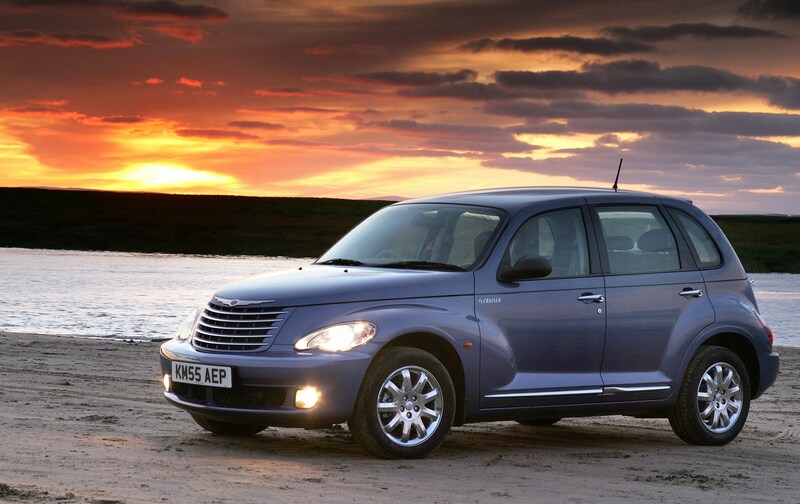 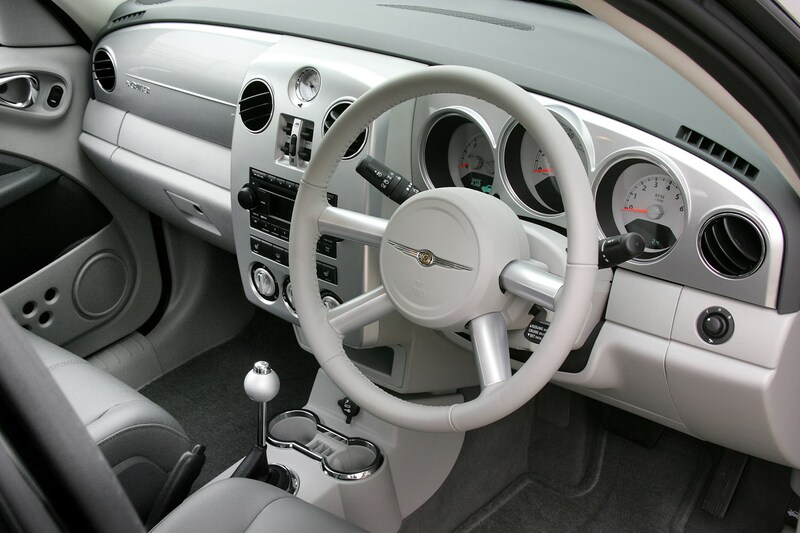 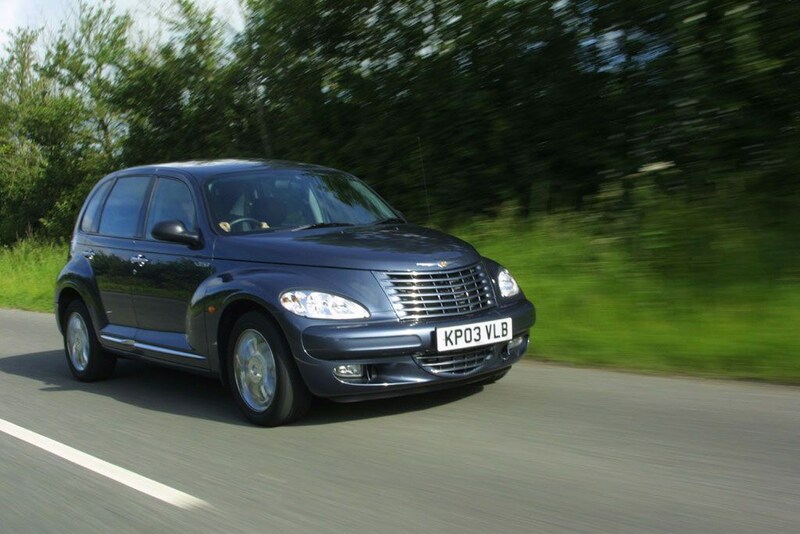 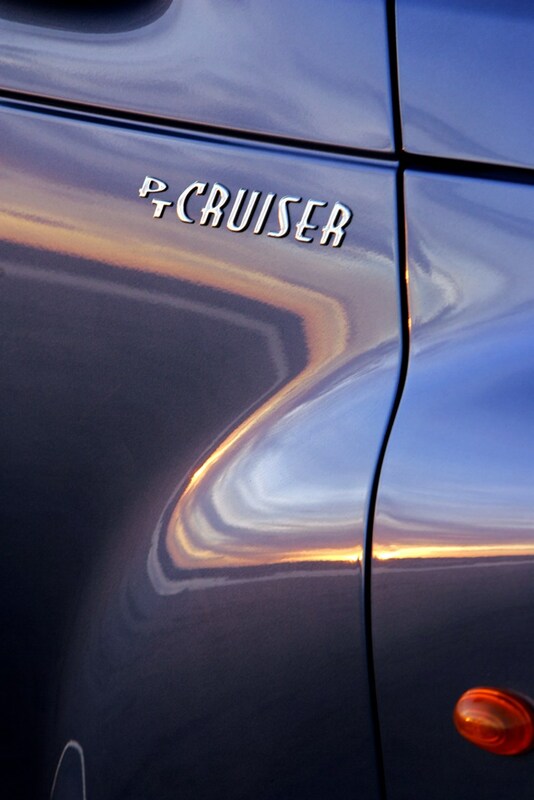 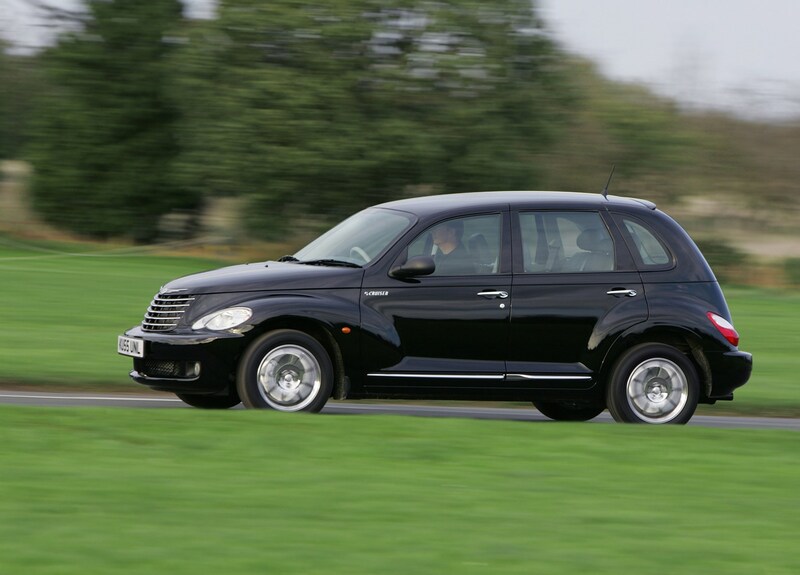 Chrysler's PT Cruiser combines hot-rod looks and retro style with a healthy dose of practicality. 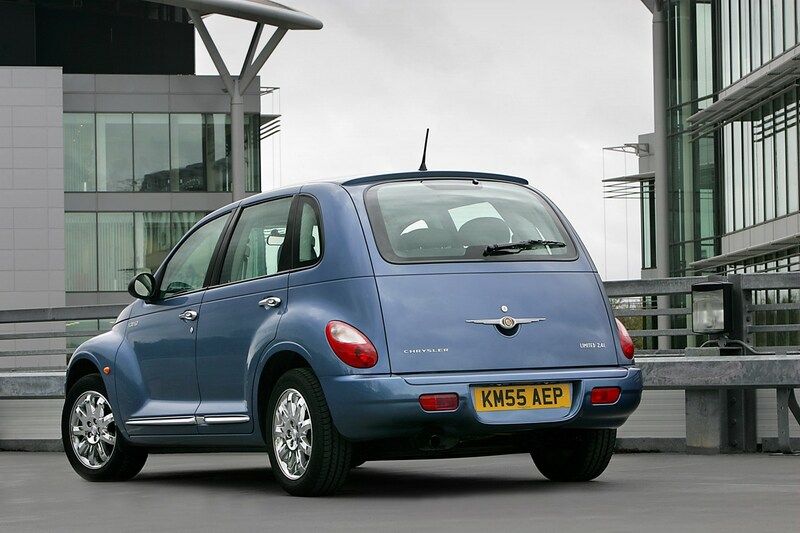 It's an off-beat alternative to the family hatchbacks like the Ford Focus or Vauxhall Astra, although it lacks the engine choice, build quality and refinement of these popular models. 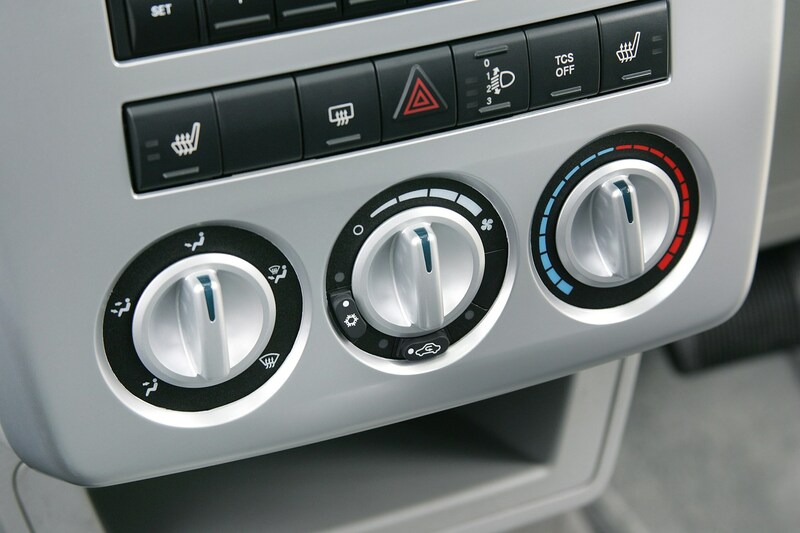 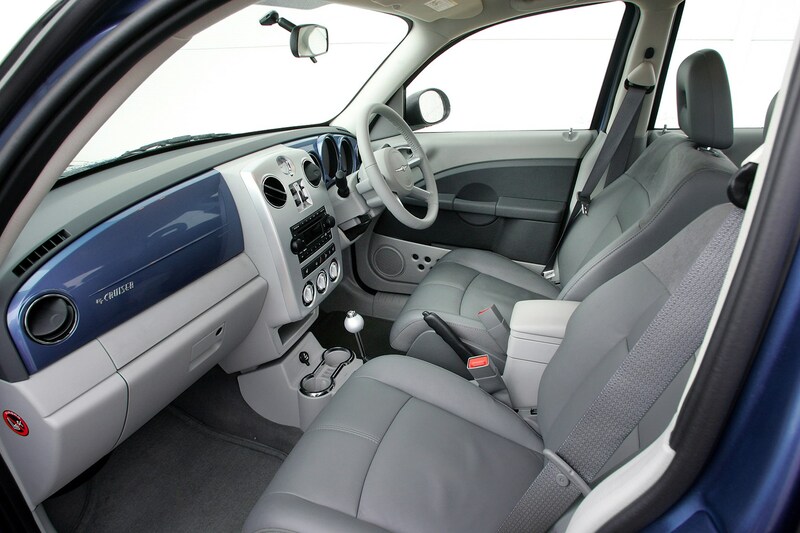 The plasticky interior feels cheap and it's not especially comfortable with a rough ride on uneven surfaces. 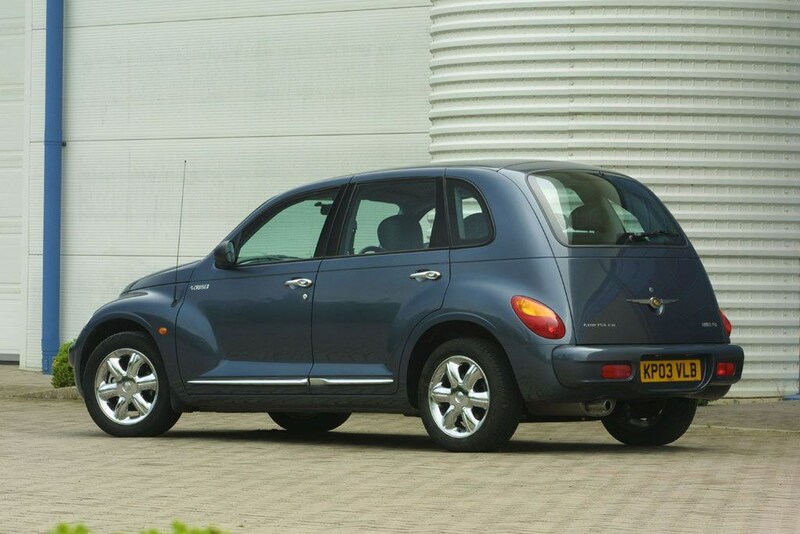 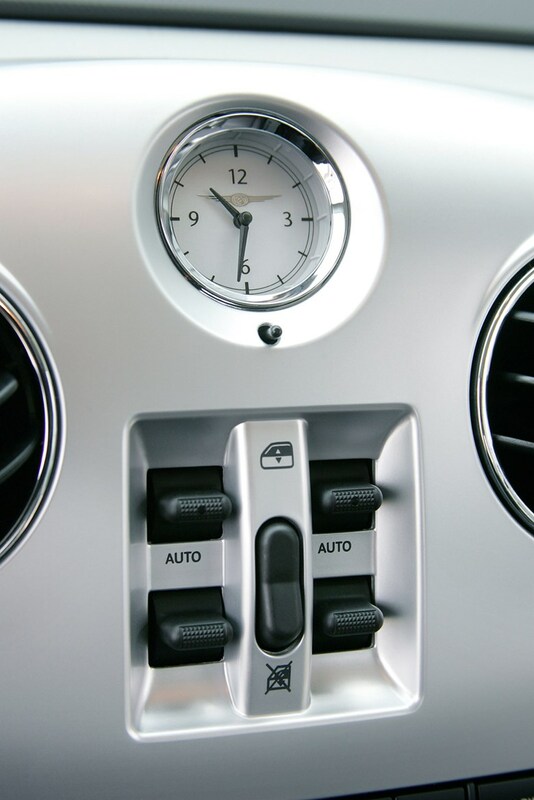 However, it's affordable, quite practical and worth considering if you're after something out of the ordinary. 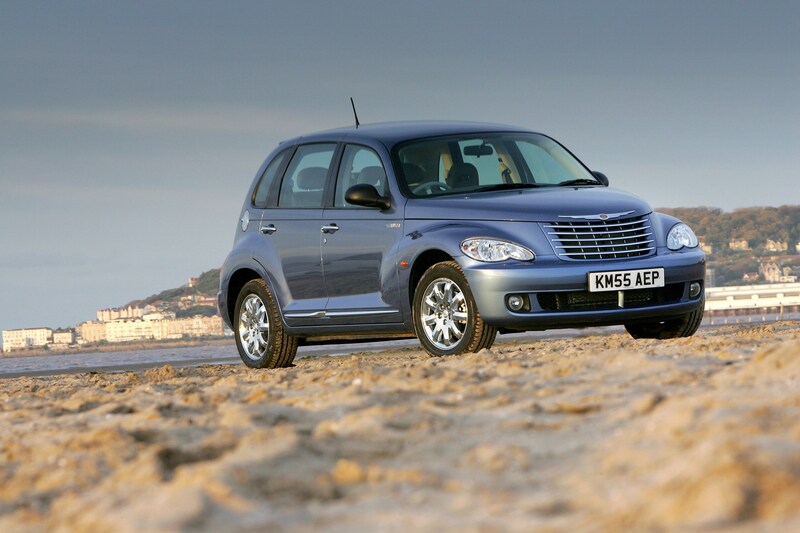 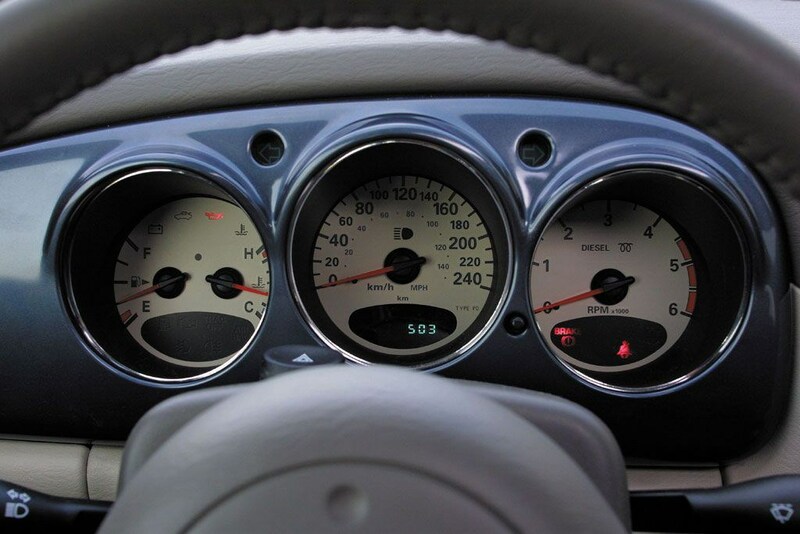 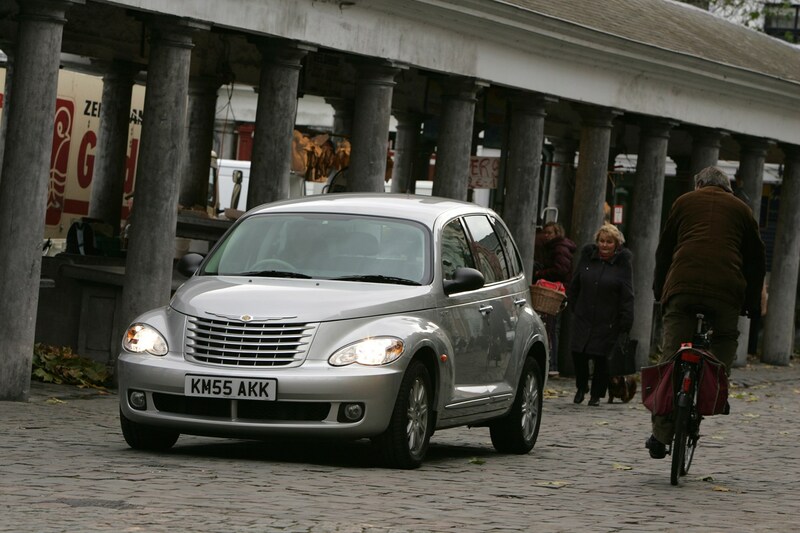 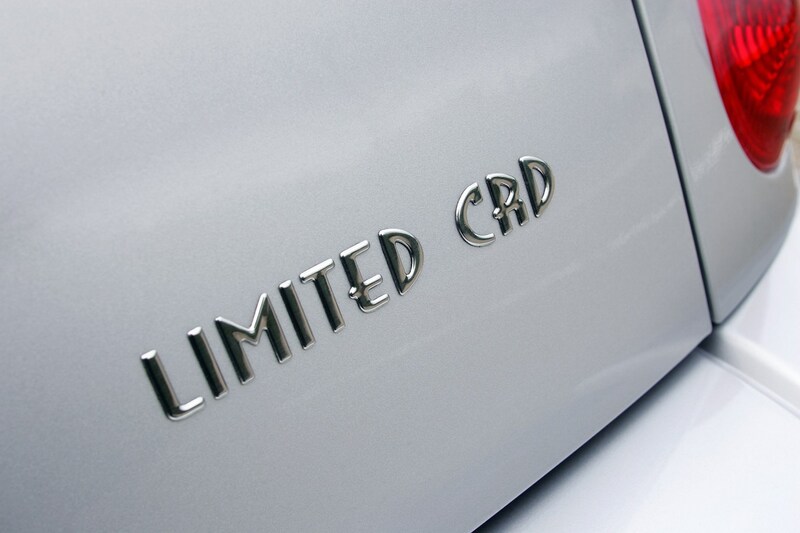 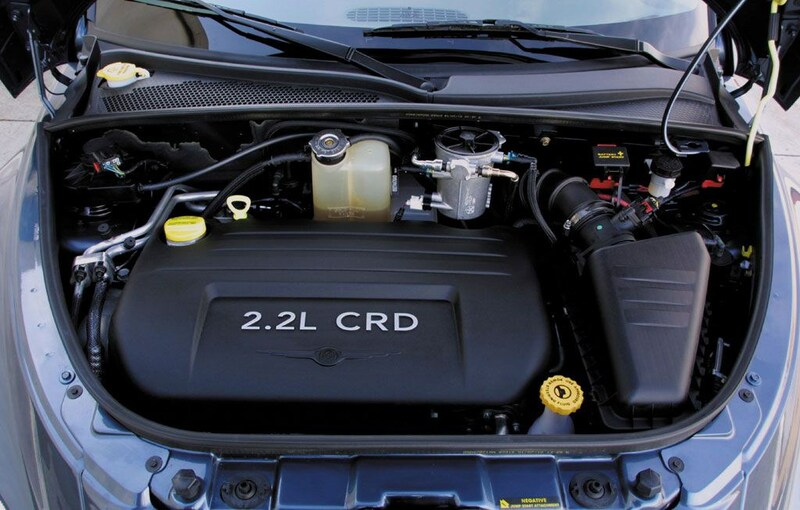 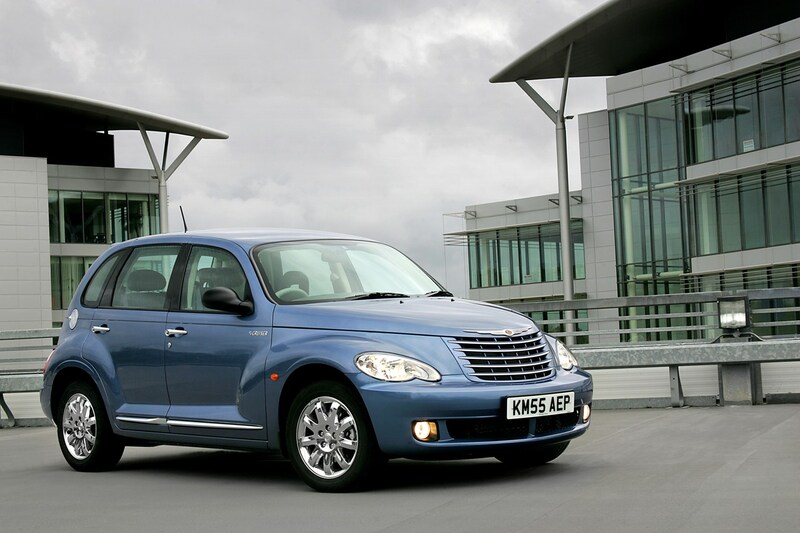 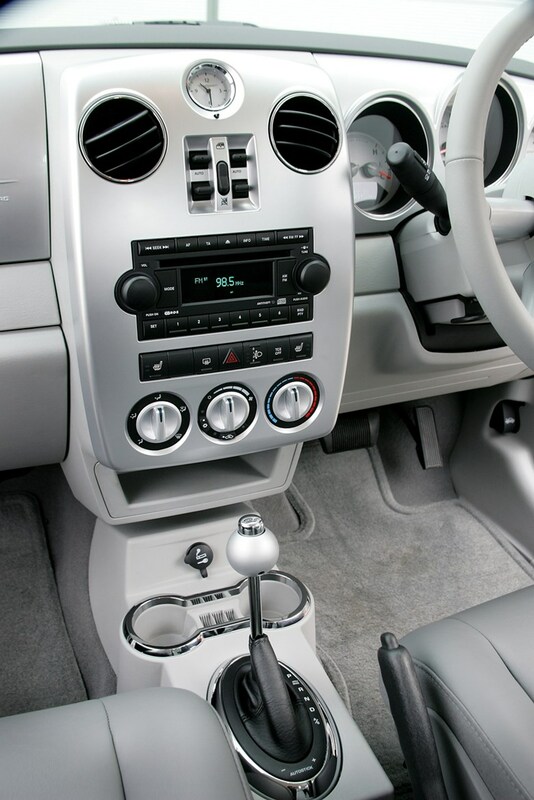 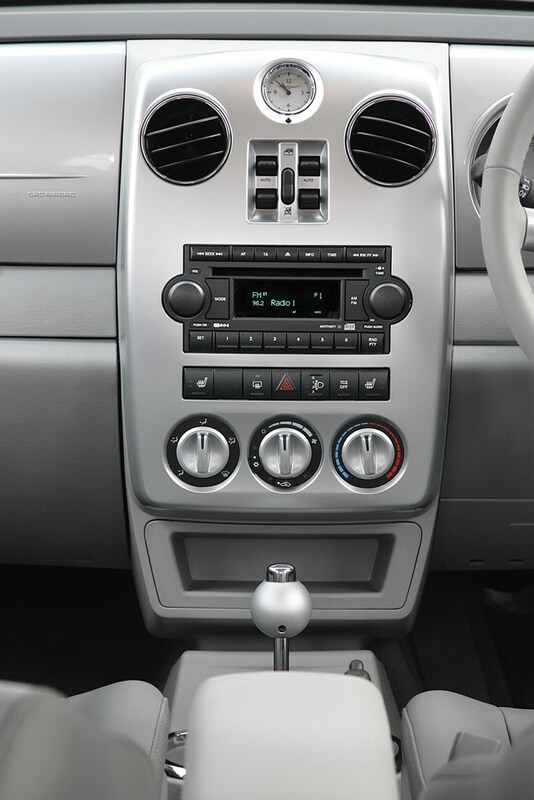 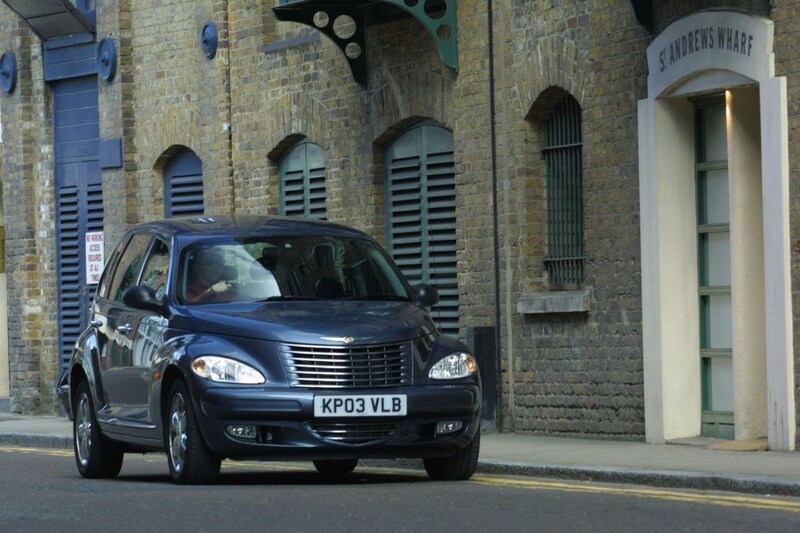 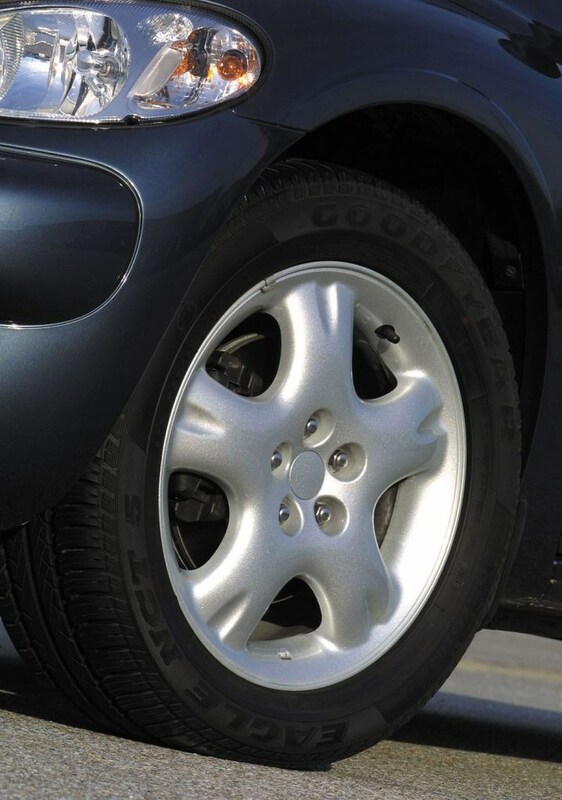 A 2006 facelift added fresher interiors and a more powerful 2.2-litre diesel engine.